Sunday, September 7th marks Grandparents Day. While this hallmark holiday is not as predominant as Mother’s Day and Father’s Day, it’s certainly a day to remind your grandparents that you love them and appreciate everything that they do for you. My grandparents split time between Florida in the winter and up north in the summer months. As one of 30+ cousins, it’s sometimes hard to get that one-on-one attention, but at least once a year my grandparents make it a priority to see “just me” so I will drive over to the east coast and enjoy dinner, some shopping time with grandma and maybe even a round of golf. My 87 year old grandpa can still play and will even WALK. Now that’s impressive if you ask me. I feel very fortunate at my age to still have living grandparents, something many of my colleagues and friends don’t have. So this Sunday, make sure you call your grandparents or make plans to stop in if they live near by. Appreciate the time you have with them as you won’t always have them around. 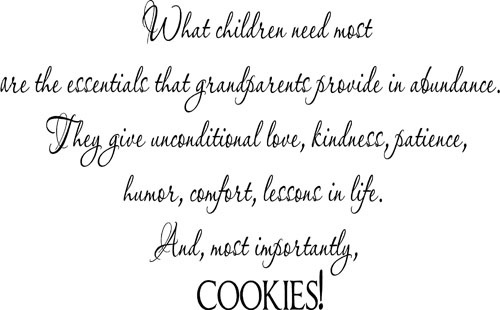 Grandparents are a delightful blend of laughter, caring deed, wonderful stories and never ending love! They are the leaders of the family and the reason you and your aunts, uncles, cousins, parents and siblings are who you are. 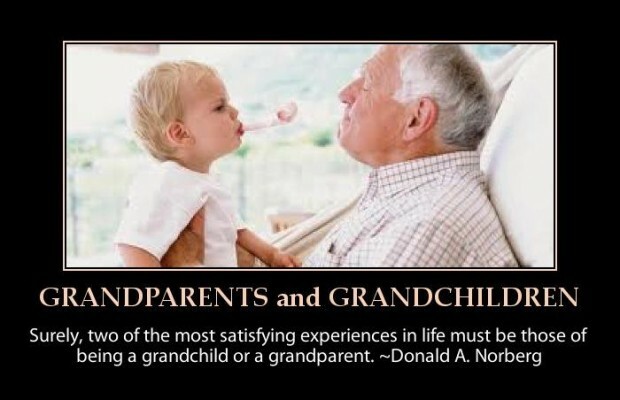 What’s your favorite memory with your grandparents or grandchildren? We would love to hear your story! Categories: Event, Grandparents Day, History, Just Like Family | Tags: grandparents day, grandparents day 2014, just like family, just like family home care, september 7 | Permalink.